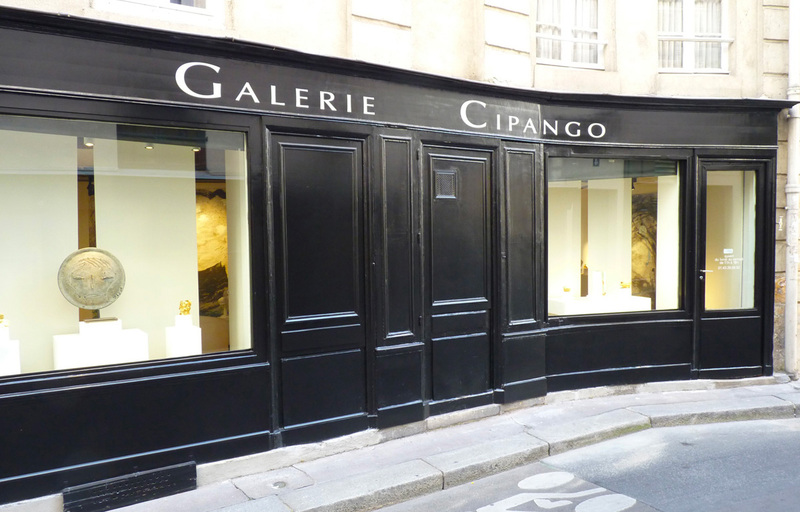 A stone’s throw from the Place Furstenberg and the Musée Delacroix, the Galerie Cipango has been a destination for collectors for forty years. The gallery offers long-term partnerships with its artists selected for the quality and coherence of their work. In addition to solo and group shows in France and abroad, it offers artists a chance to produce some of their pieces as editions, as well as publishing catalogues. The gallery is also involved in its editions of jewellery embarked upon in 1978, and enhanced since 2010 by producing lines of jewellery made by artists it represents. Inspired by the presence of the musician Pierre Schaeffer in her family circle, Sylvie Tissot-Schneider, born in 1960, turned her attention at a very early age towards music and the art world. While a student, she developed her knowledge with a famous antique dealer in the Place des Vosges and took evening classes at the Boulle School. After discovering the world of ornamental stones, she graduated in that speciality from the Institut National de Gemmologie. In 1988, she started helping the artist Christophe Tissot to organize his exhibitions and many other projects, and then with the limited production of an important set of cuff-sculptures made of precious wood. She met figures such as Andrée Putman, and Loulou de la Falaise, who encouraged her in her sculptural approach to jewellery. Between 1989 and 1999, companies dealing in luxury goods and various Haute-Couture houses asked her to work with them because of her innovative style. She took part in 50 fashion shows and collections for Yves-Saint-Laurent. 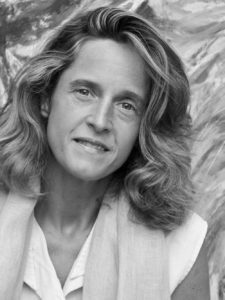 In 2000, Sylvie Tissot-Schneider became the new artistic director of the Galerie Cipango. Familiar with the world of artist’s studios, but also a keen visitor to major European contemporary art fairs, since 2010 she has been representing artists in the field of sculpture, artist’s jewellery and graphic works. Born in 1993 in Paris, Clara Tissot grew up with her sisters on Rue des Lions-Saint-Paul, close to Paul Cézanne’s former studio. Surrounded by great paintings and mobile sculptures, her childhood was adventurously nurtured by a succession of exhibitions and collections of Haute-Couture jewellery. Those years of discovery stimulated both her sensibility and the way she looked at things. 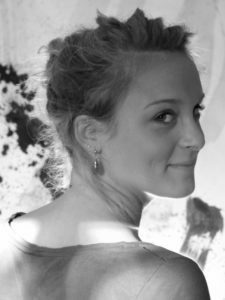 Since 2015, she has taken part in Galerie Cipango projects by contributing an approach which she has been developing through her travels , and by attending contemporary art salons and fairs.